Cover photo: Arne Reimer ; Design: Sascha Kleis. 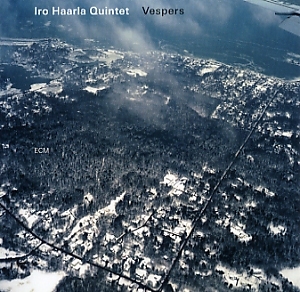 All compositions by Iro Haarla. Iro Haarla (p, harp), Mathias Eick (tp), Trygve Seim (sax), Ulf Krokfors (b), Jon Christensen (dr).